A man was mistakenly circumcised after bungling surgeons mixed up his notes with another patient, an NHS report has revealed. The patient, who has not been named, was scheduled to have a cystoscopy – a procedure using a thin camera to examine inside the bladder. But surgeons removed his foreskin after mixing up his medical notes with another patient due to have a circumcision last September. 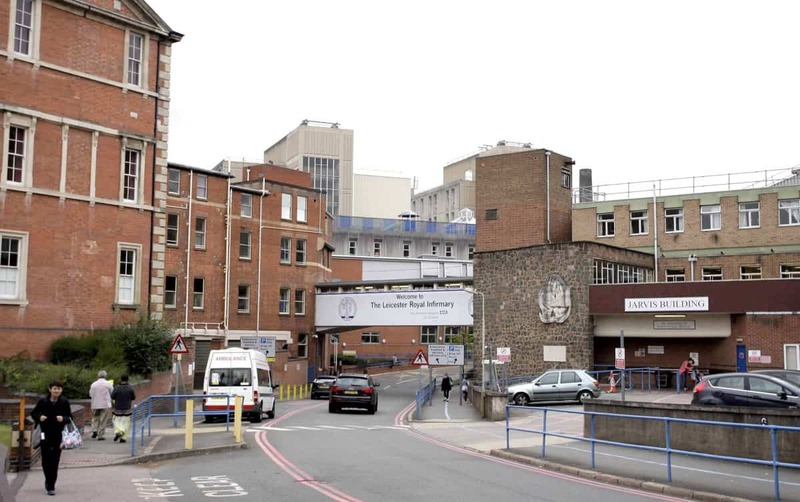 The error was one of eight “never events” which took place at University Hospital of Leicester NHS Trusts last year. Leicester City Clinical Commissioning Group (LCCCG) also revealed a swab was left inside a child after nasal surgery. In April another patient also had surgery intended for another man with a similar name. The report stated: “Failure to demonstrate learning from never events has been a concern for Leicester, Leicestershire and Rutland commissioners and partners for some time. The trust say never events are “serious, largely preventable safety incidents that should not occur if the available preventative measures are implemented”. 1.January: Patient wrongly connected to air flowmeter instead of oxygen. 2.March: Swab left inside child who had adenoidectomy. 3.April: Patient wrongly connected to air flowmeter instead of oxygen. 4.April: Medics mix-up notes of men with similar names meaning patient has wrong operation. 5.May: Patient had wrong surgery after blunder with consent form process. 6.June: Surgeons incorrectly mark a patient for an angiogram. 7.September: Male patient mistakenly circumcised when he was supposed to have a cystoscopy. 8.November: Patient has a hip nail implanted in the wrong side.